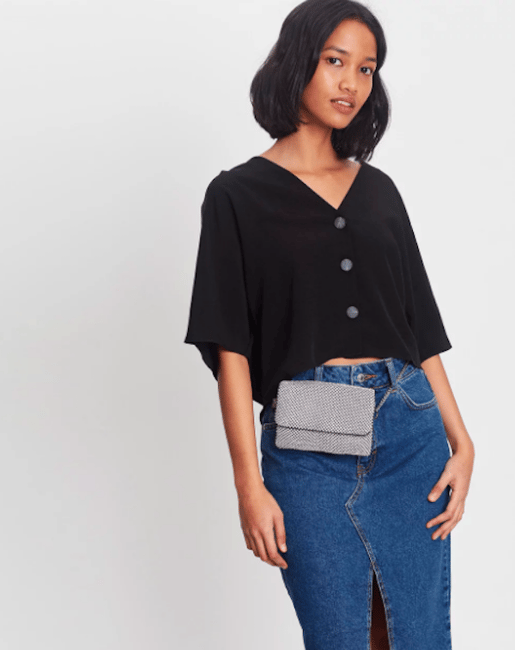 The $25 belt bag bum bag hybrid that's perfect for Christmas parties. This tiny bag trend is perfect for your Christmas parties and we found one for $25. ‘Tis the season of Christmas parties which means many, many Christmas party outfits. One thing we’ve all struggled with at social events is making sure both of our hands are free for eatin’. And drinking, but mostly eatin’. Thankfully, there’s a solution and it’s called the belted bum bag. 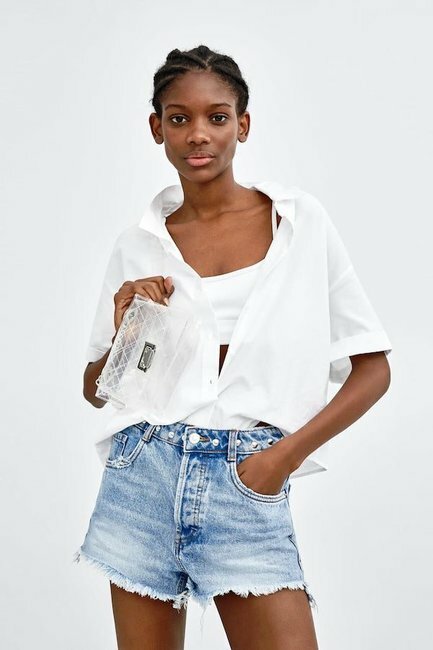 The cooler, chicer version of the classic 80s bum bag, belted purses or bum bags combine the convenience of a bum bag with the practicality of a belt. 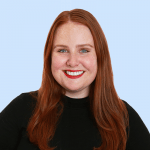 This style of bag has been around for a while – the Gucci belt bum bag is one of the most searched items when you Google ‘belt bag’ – but in the lead up to the festive season, they’re everywhere. 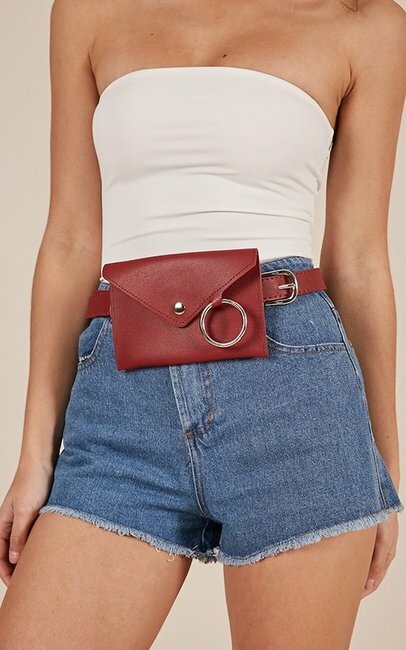 We found this awesome savey belt bag at Rubi that comes in four colours and will only set you back $25. Cinch in waist for a flattering silhouette. Leave hands free for food and/or drinks (double park at your own risk). Don’t have to worry about the bag strap sliding off your shoulder all night. Small enough for just the essentials so you’re not rummaging around for what you need- phone, debit card, a single key and a lippie. Can hold your pants up. Look expensive… is it Celine? Is it Gucci? Who knows. Most come with a detachable crossbody strap so you can convert to a regular purse if needed = two bags for the price of one. 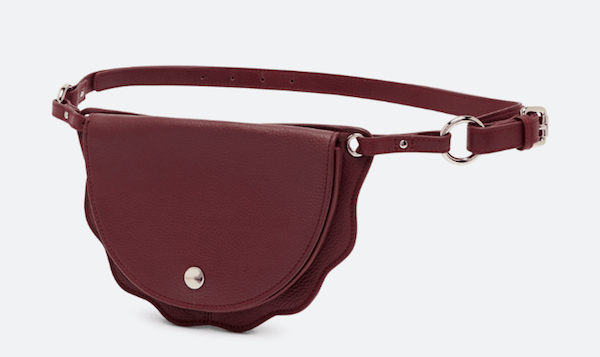 To get you started, here are 13 of our favourite belt bags/bum bags/pocket bags. 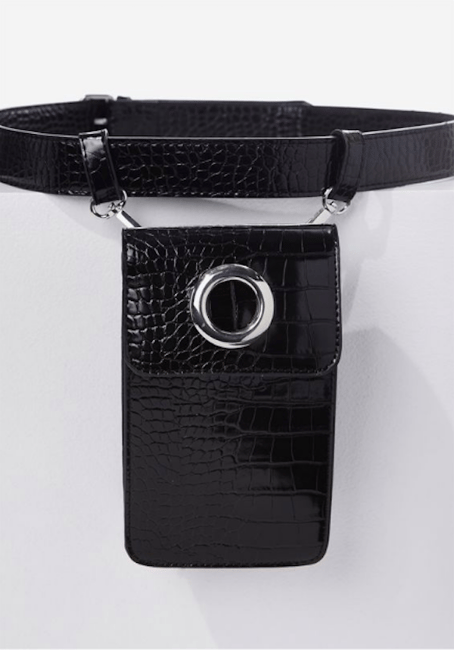 Rubi Luxe Croc Belt Bag, $24.99. 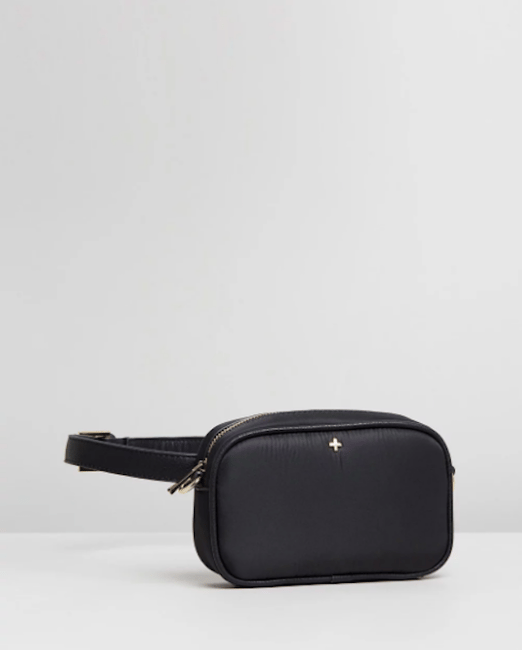 Zara Mini Messenger Belt Bag, $29.95. 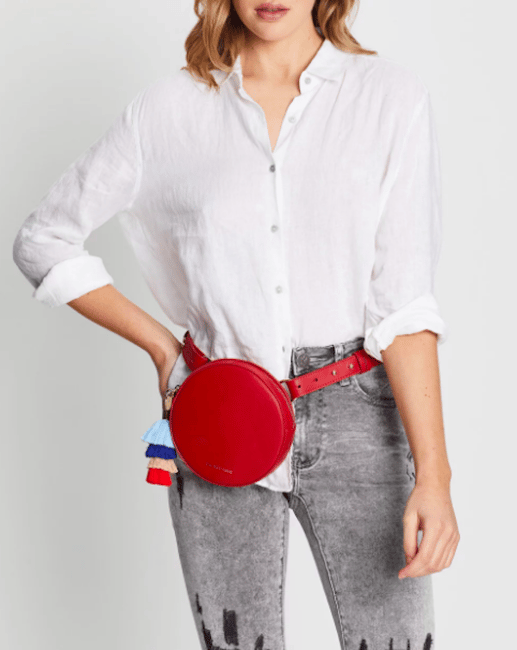 The Wolf Gang Beaumont Circle Belt Bag, $229. Showpo Space Between Us Waist Bag, $34.95. 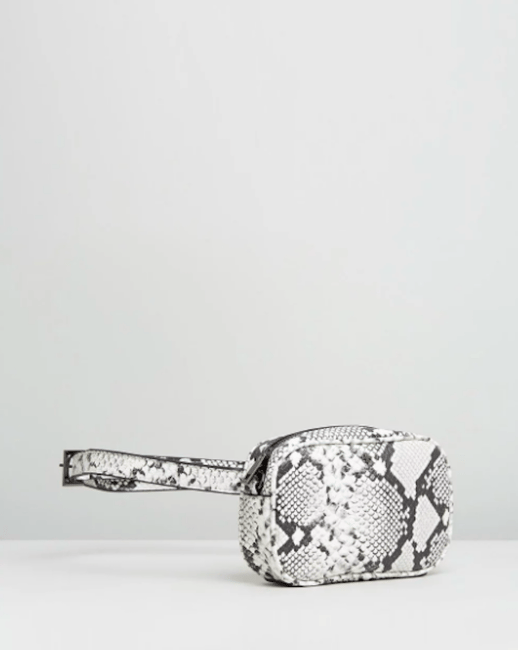 Zara Vinyl Bum Bag, $45.95. Tony Bianco Scout Crimson Cow Washed Pouch, $60. Peta and Jain Raven Bag in Black and Snakeskin, $69.95. 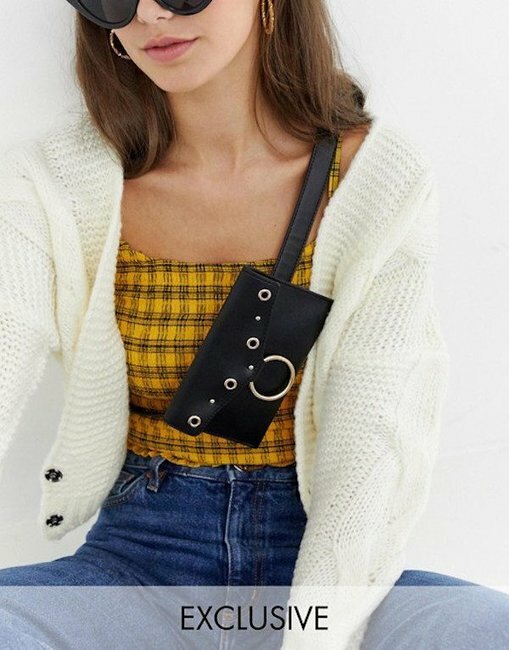 Sportsgirl Simba Double Gusset Belt Bag, $22.46. My Accessories Envelope Black Bum Bag, $19.50. 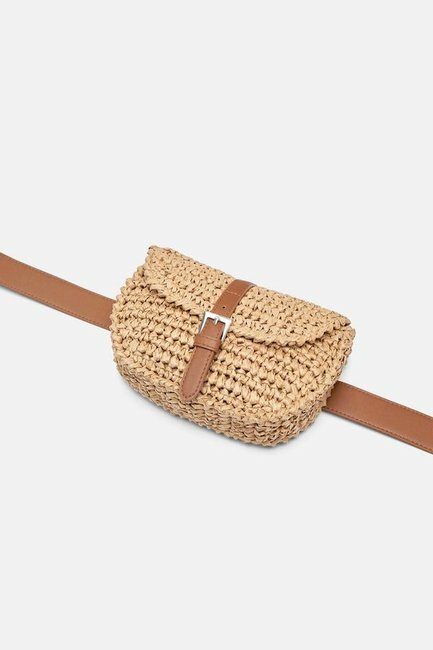 Zara Braided Belt Bag, $39.95. 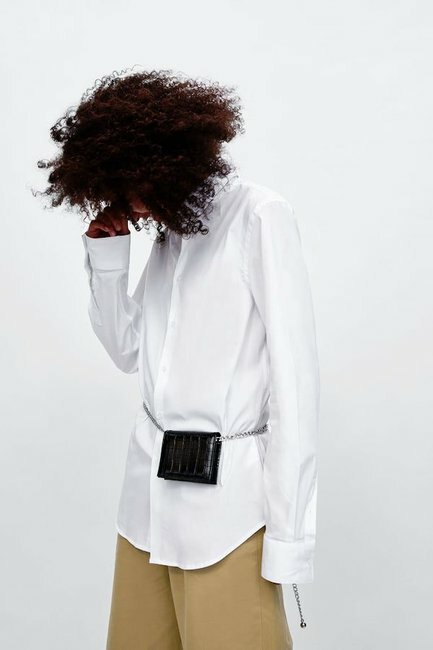 Would you wear the belted bum bag trend? Tell us in the comments!